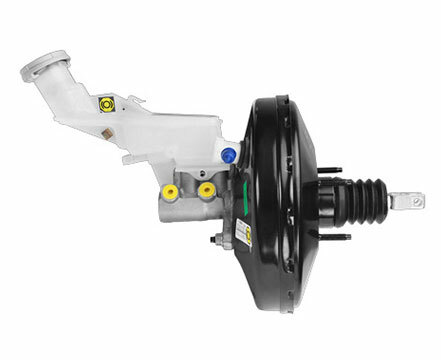 The heart of the brake system is a master cylinder assembly connected to the brake pedal. Pushing on the brake pedal causes the master cylinder to force hydraulic fluid though the brake lines out to each of the car’s four wheels. Friction is used to stop the wheel from rotating hence stopping the vehicle. Precision engineered for your Maruti Suzuki car. Designed for perfect fit and function.